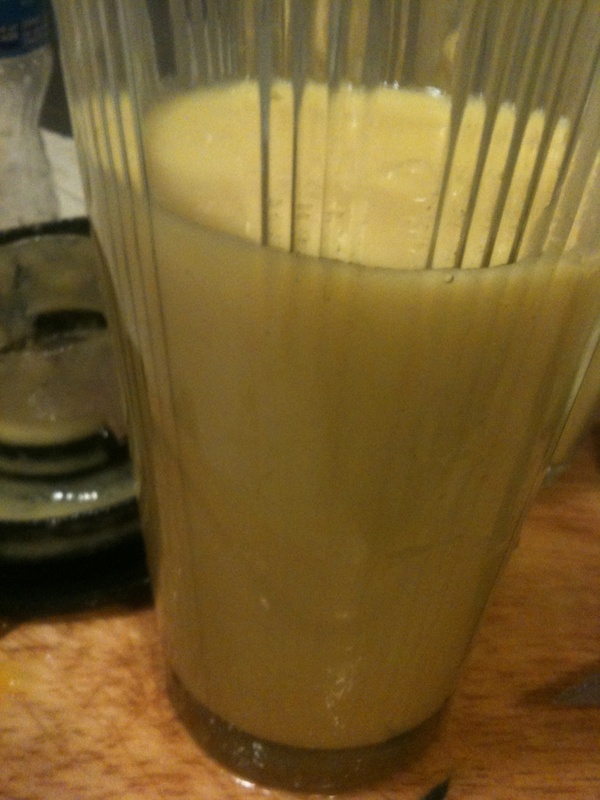 Add all ingredients to the blender and blend well until smooth. You can add ice if you prefer it colder. I keep my fruits in the fridge prior to making my smoothies so they are cold. 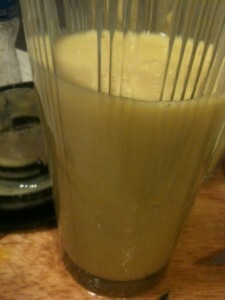 Mango Lassi is commonly made with milk, yogurt and/or ice cream and honey. This one is delicious without any sweetener or dairy products and it’s very healthy for you. Cheers!